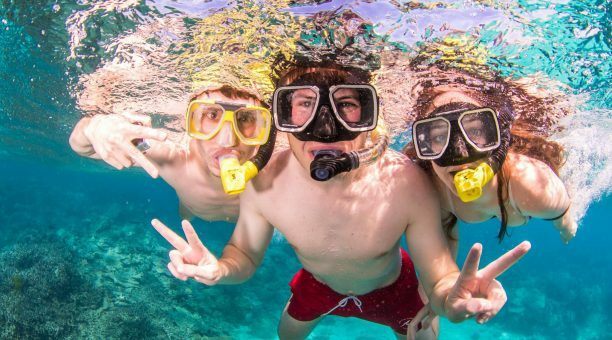 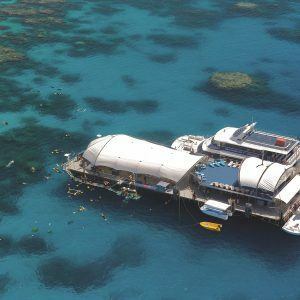 See what highlights Cairns Tropical North has to offer with this adventure filled Cairns Reef, Raft and Rainforest package. 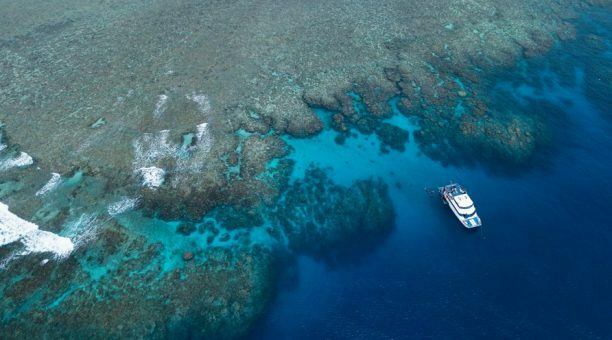 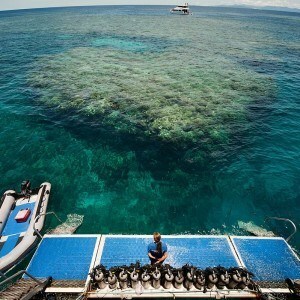 Escape for an unforgettable day to The Great Barrier Reef. 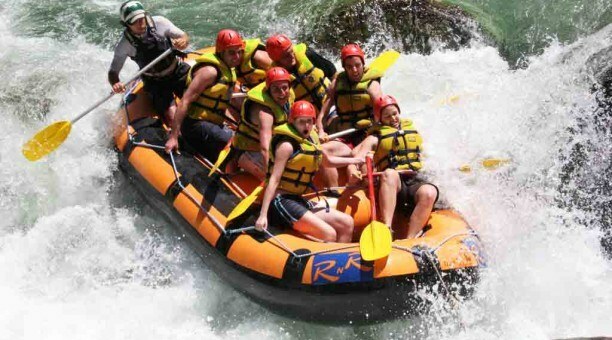 Experience the fun, thrills and spills on a White Water Rafting day you will never forget. 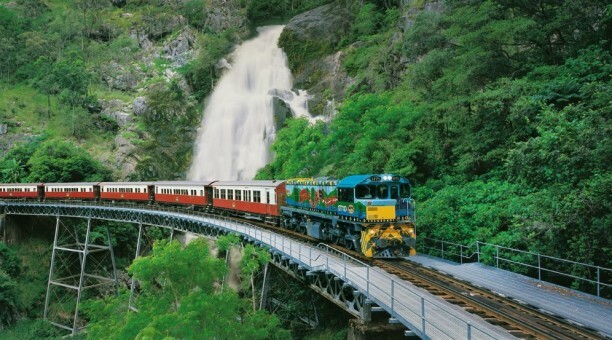 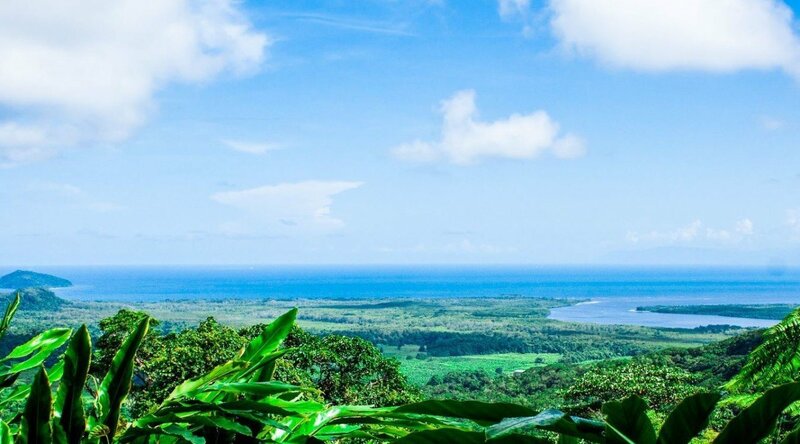 Then travel north on one of the most scenic coastal drives in Australia along the Captain Cook Highway from Cairns to the idyllic Port Douglas and onto Cape Tribulation and the Daintree Rainforest with guided walks and wildlife spotting. 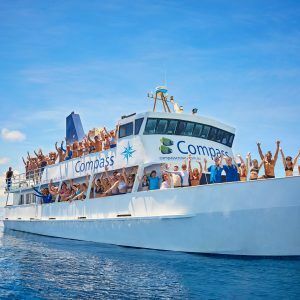 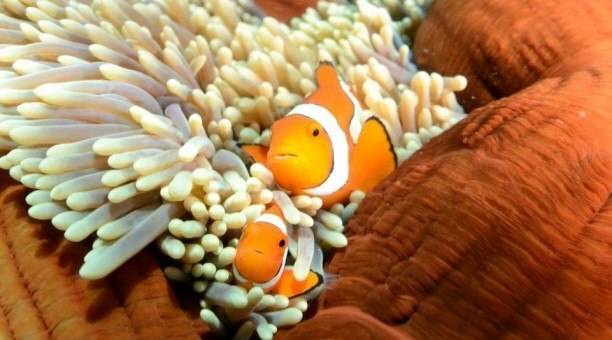 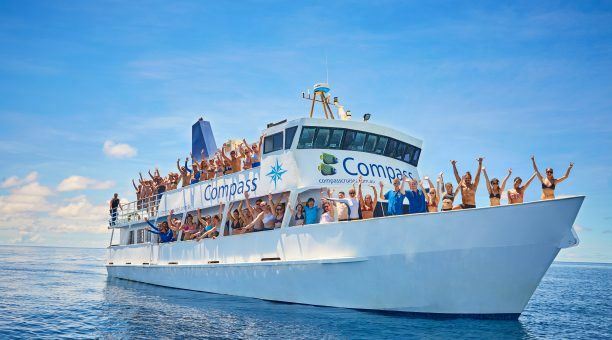 Escape for an unforgettable day to Australia’s Great Barrier Reef from Cairns aboard ‘Compass Cruises’. 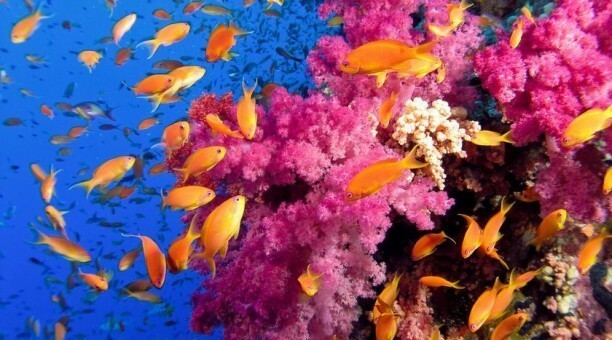 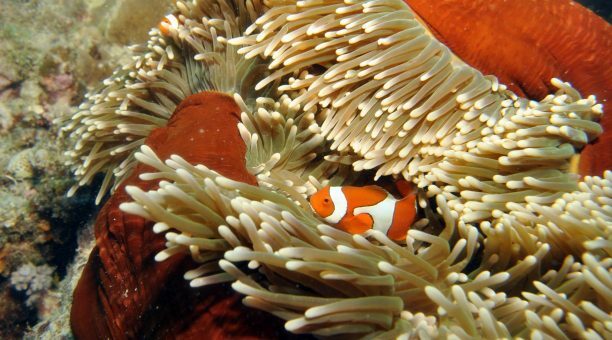 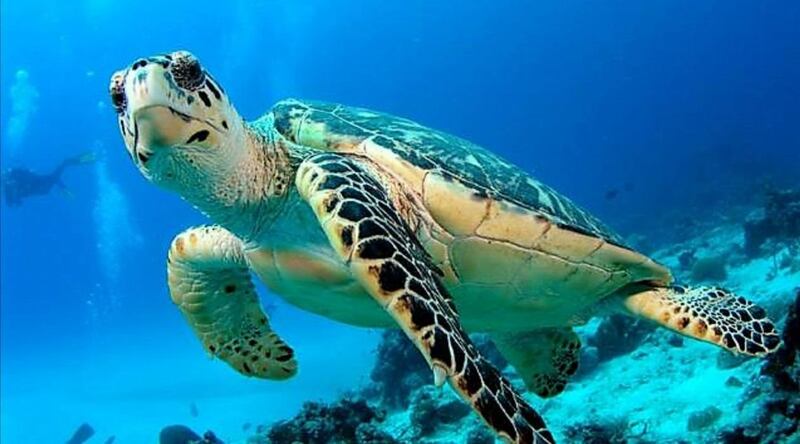 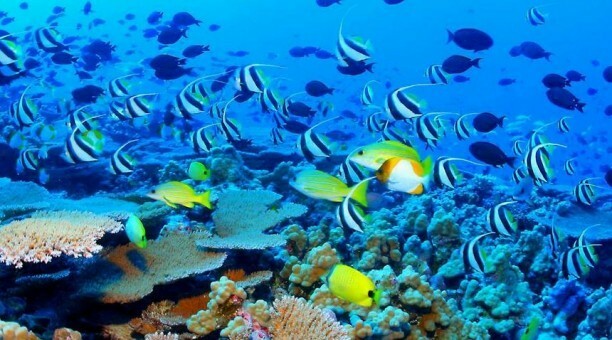 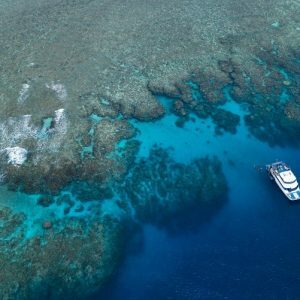 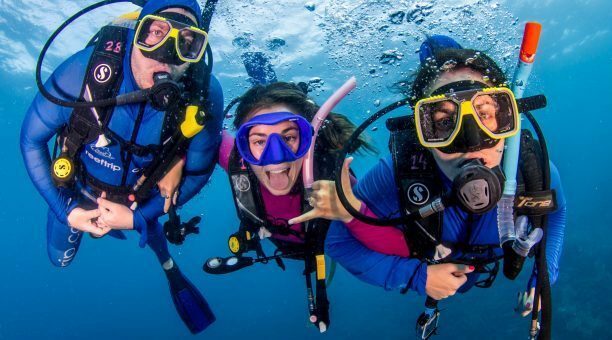 Visit 2 Outer Great Barrier Reef locations and snorkel or scuba dive amongst fantastic coral formations teeming with colourful tropical fish and exotic marine life. 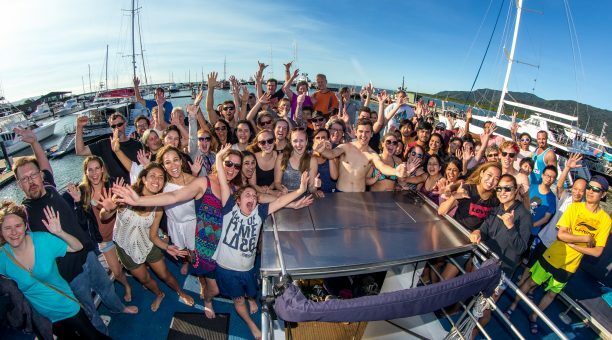 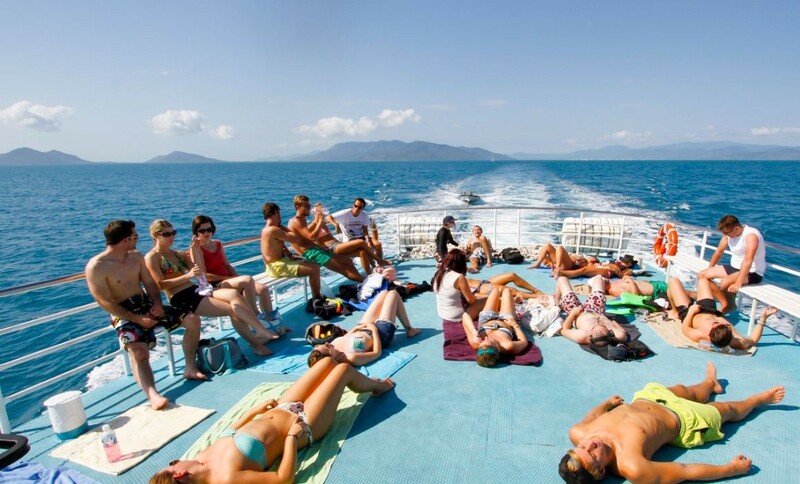 Bus transfers from accommodation to and from the Cairns Marina. 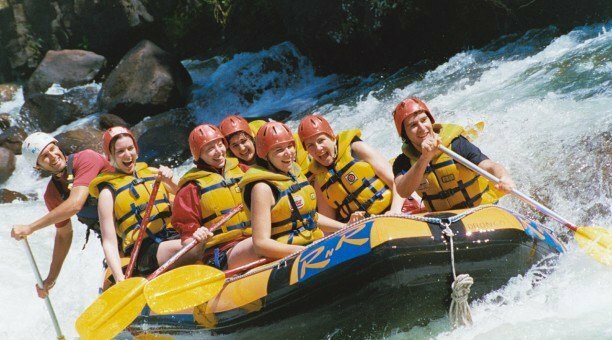 White Water Rafting down the Tully River is Australia’s most famous White Water Rafting full day adventure . 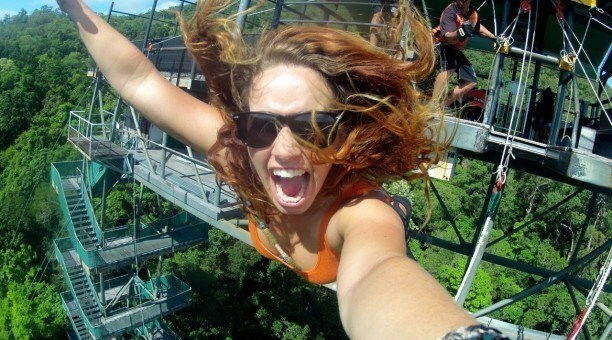 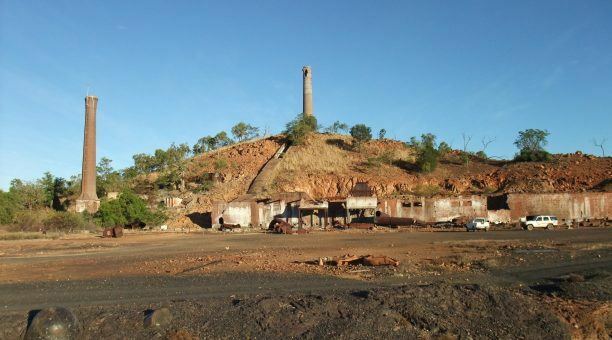 An an action packed experience filled with fun, thrills and spills on a day you will never forget. 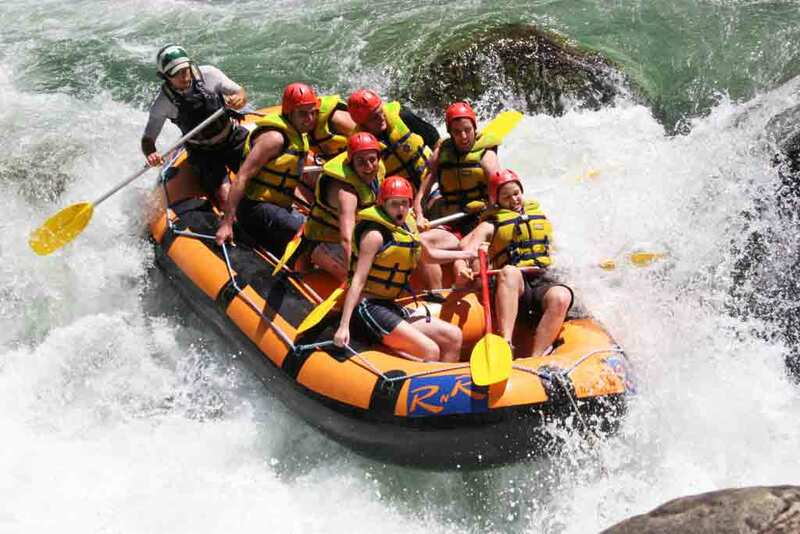 15:45 – Arrive at Rafters Cafe & Bar. 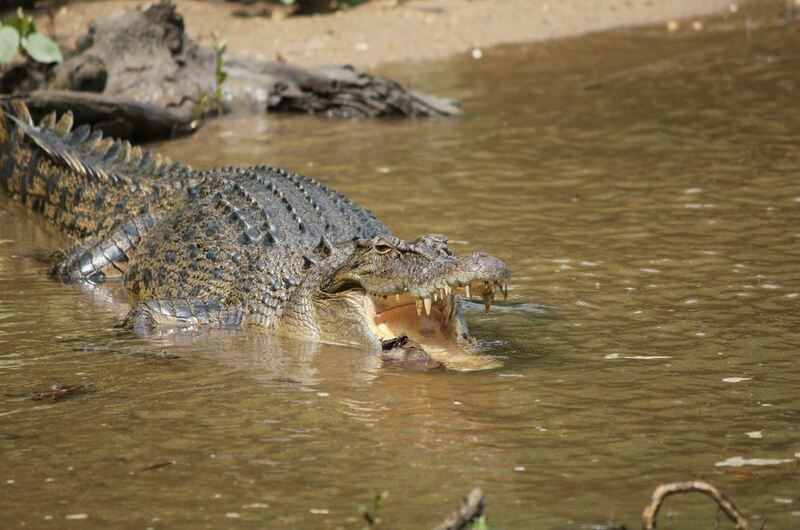 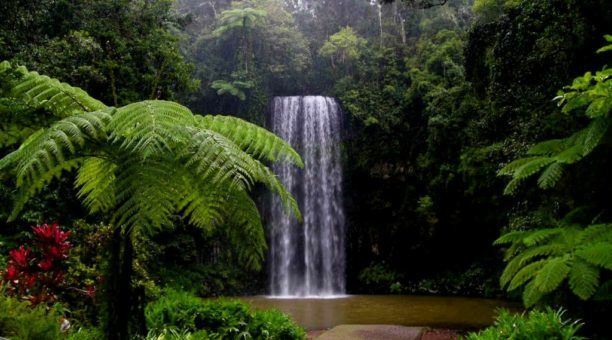 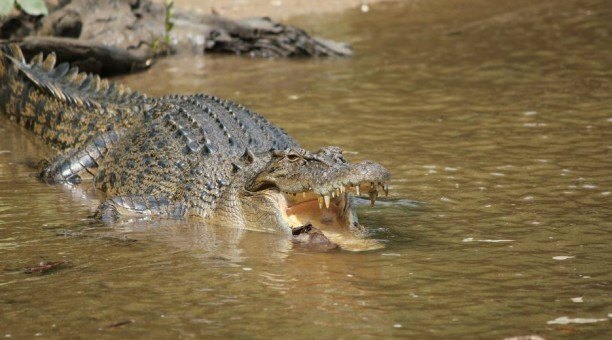 Cape Tribulation and Daintree Rainforest – Premier option includes the best of Cape Tribulation and Daintree Rainforest with guided walks, lunch, and guaranteed wildlife spotting. 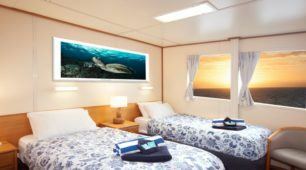 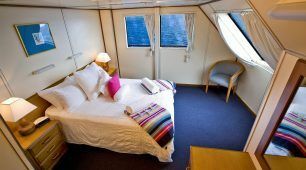 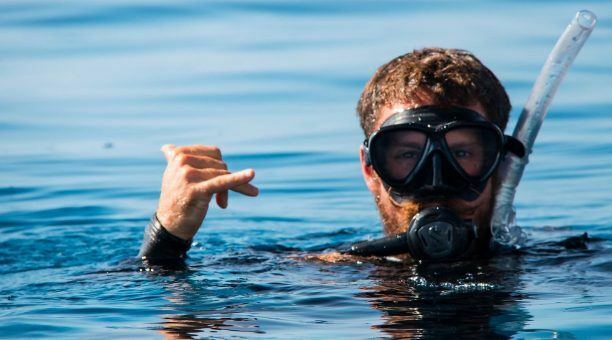 Note – this Cairns Reef, Raft and Rainforest package does not include any overnight accommodation, evening meals or breakfast. 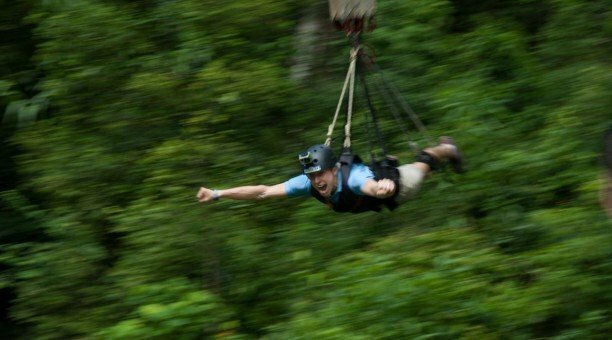 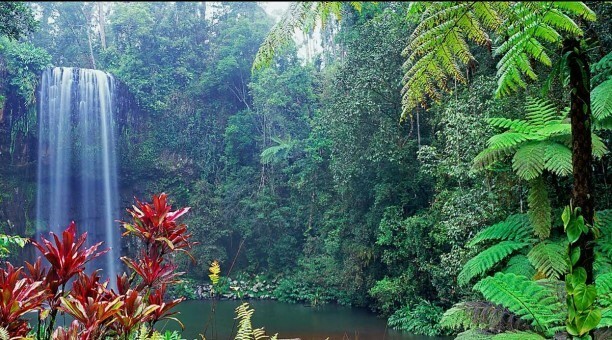 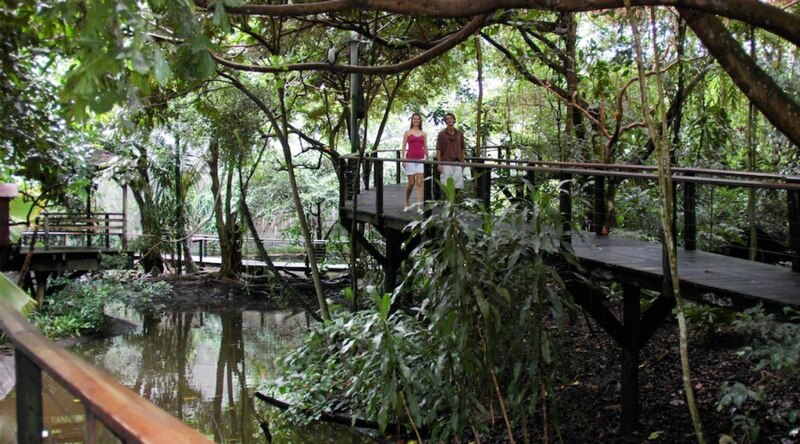 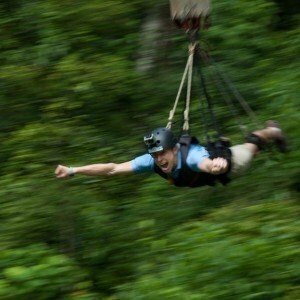 Visit the oldest living rainforest on the planet on this unforgettable day tour.